Located in the beautiful, rural setting of Coddington just a few minutes’ drive from Ledbury. 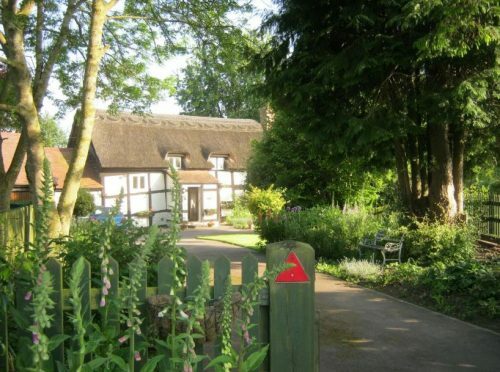 The Moats is a traditional, timber framed, period cottage. 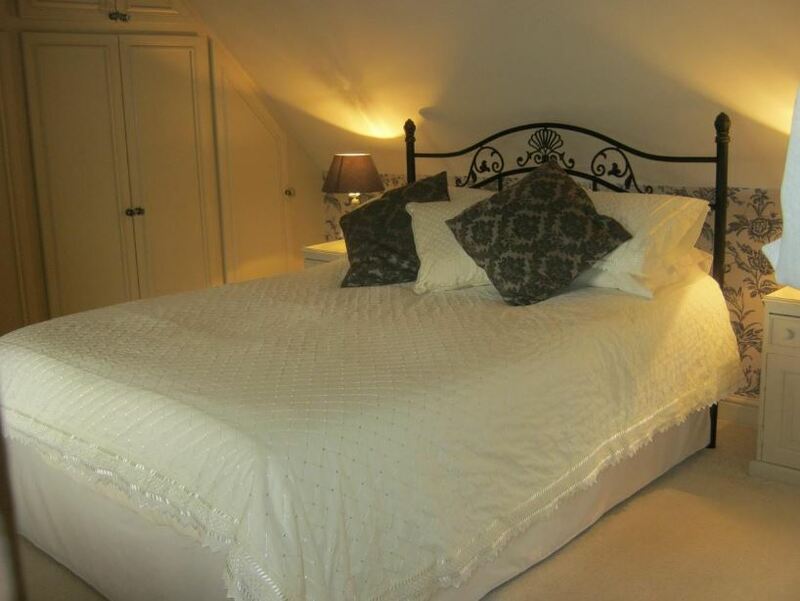 There are 3 guest rooms – a double, a king size and a small twin/single. 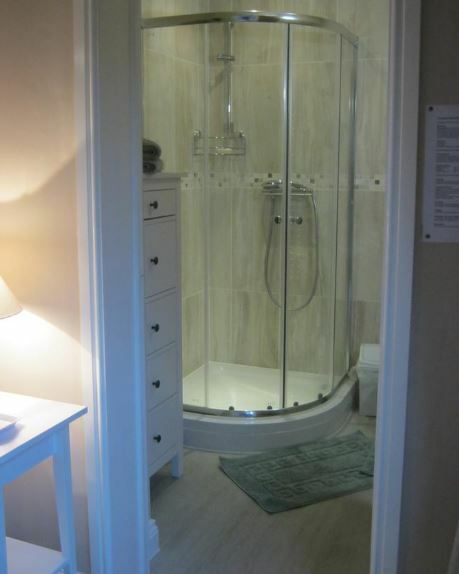 For guests with remote mobility there is a ground floor double with en-suite shower room. 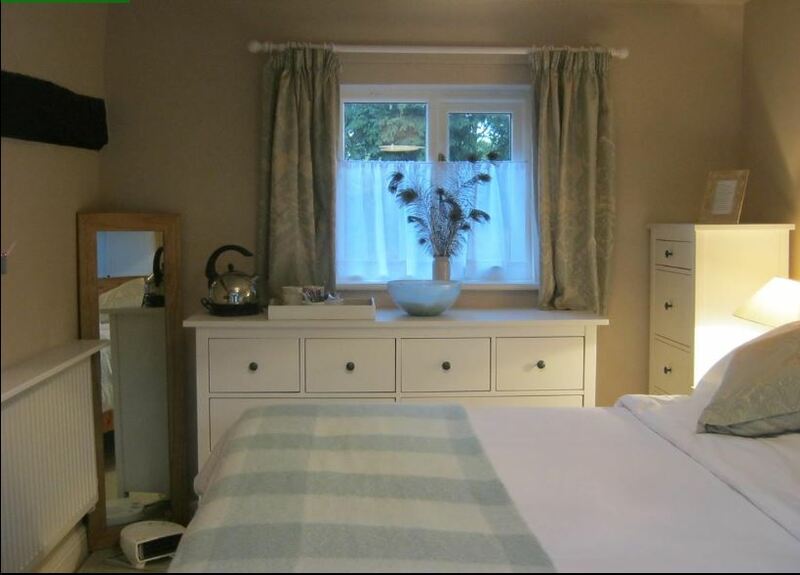 Guests have use of a shared kitchen, a dining room and guest lounge with TV. A continental breakfast is included in the price. 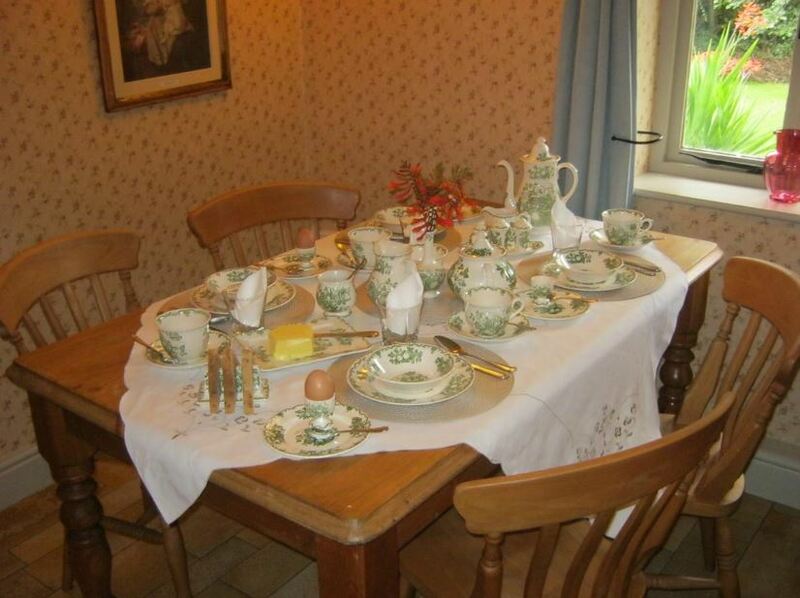 Guests can also order a full cooked breakfast. Packed lunches and evening meals are also provided if booked in advance. 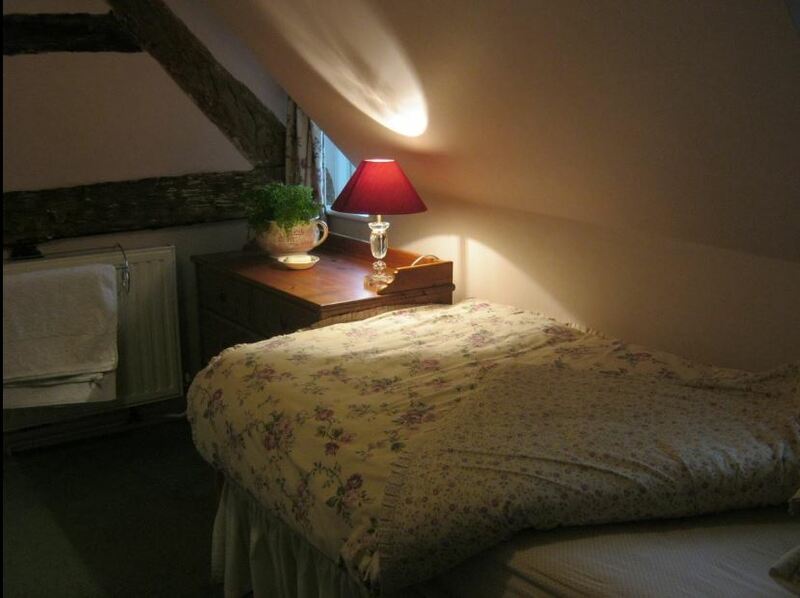 To book a room at The Moats, click HERE.